Tax season is one of the most stressful times of year. It’s all numbers, numbers, numbers, and forms; it can make your head spin. Thankfully, there’s plenty of great software on the market that’ll help you make sense of all those forms and numbers. There are a few great software programs that you absolutely must have during tax season if you want to file your taxes fast and hassle-free. Some of these programs are designed to help you with accounting, while others are made solely for the purpose of getting the IRS forms filed. Here they are. Microsoft Excel is the pioneer and king of spreadsheet software. Although there are plenty of other spreadsheet programs on the market (notably, Google Sheets), Excel seems to have seared itself into the minds of everyone older than 18. The interface is simple: you have an unlimited amount of columns and rows on which to track numbers and words. What’s great about the software is that it’s built to run calculations on the rows or columns, either in full or just a selection. So if you have a column that’s tracking expenses, you can enable Excel to automatically add up the all numerals on the column to give you the sum. You won’t even need to use a calculator. The ease of use and simple interface make this a great software for tracking the numbers you might need to report on your taxes; not W-2 income information, but perhaps additional income or any expenses that are tax deductible. While most of the software on this list is great during tax season, you can use Excel year-round to help yourself prepare for taxes. No, it won’t file your tax forms for you. But it’s one of the easiest ways to keep continuous record of important tax-related numbers. 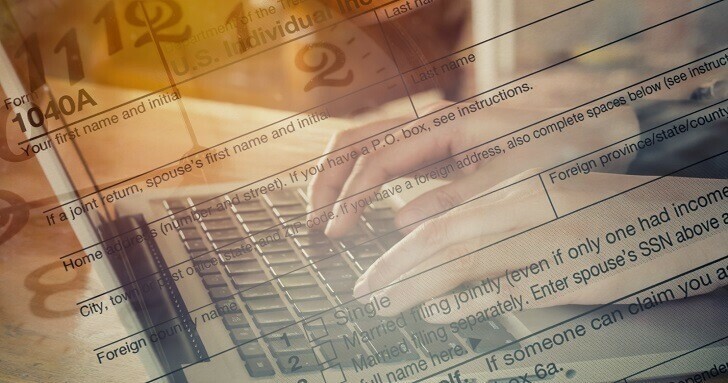 ProSeries is a tax preparer software that’s designed by Intuit ProConnect. ProSeries is built for tax professionals who are filing taxes for clients; if that describes you, then you’ve got to get this program. ProSeries will streamline your project management process. Think of it as an advanced version of Excel that’s optimized to track and organize information from many different clients. Unlike Excel, ProSeries does have IRS-related functionalities. There’s an automatic data transfer feature, and also a tool that locates any missing tax form information that you’ll need to collect from clients before you submit their return. The software also has quick-entry modes for specific tax forms, which is very agreeable, to say the least. If you’re building a business in tax filing, this should be the first software program you buy. Quicken is a great budgeting and money management software, and doesn’t money management play a role when you’re filing your taxes? 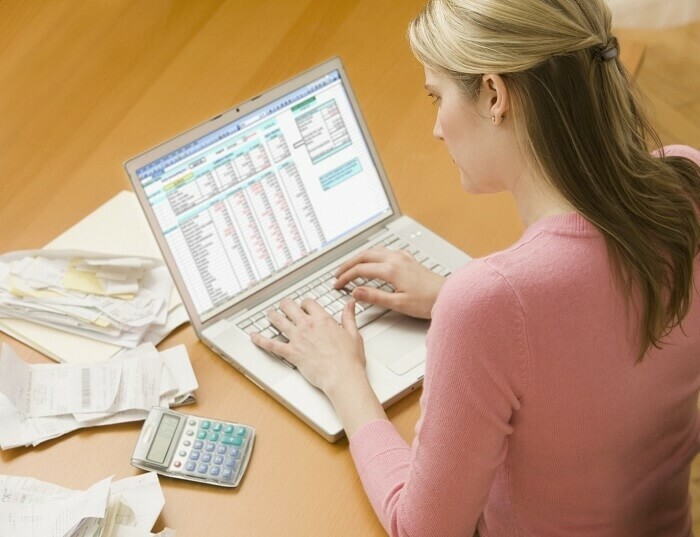 Quicken will help you keep track of payments and expenses, and you can schedule bill payments through the interface. The software can help you prepare for tax season by giving you a more detailed perspective on how much money you have to pay your tax obligation. If there are any expenses you have that are tax deductible, Quicken can help you factor future tax write-offs into your budgeting. May you receive a grand tax return!